-Used in electrical insulation and cable with wires jointing. -Used in electronic spare parts, winding wires, automobile wires and insulation protection. 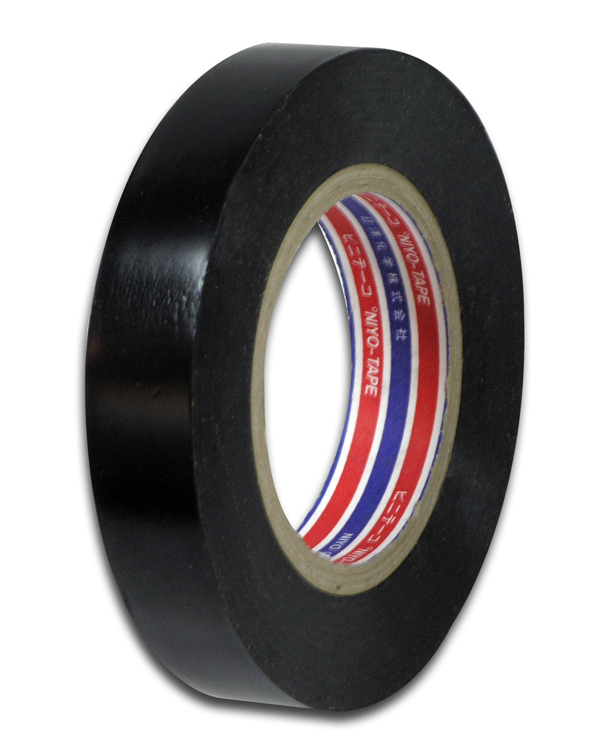 NIYO PROTECTION BLACK TAPE protection tape is a rubber based scuff resistant tape ideal for protecting anodized or powder coated aluminum window frames. The product is UV stabilized for 12 months and possesses good conformity to complex shapes. NIYO PROTECTION BLACK TAPE that adheres well to both glass and aluminum, removing cleanly and leaving no adhesive residue. The product possesses a medium tack and excellent weather ability.